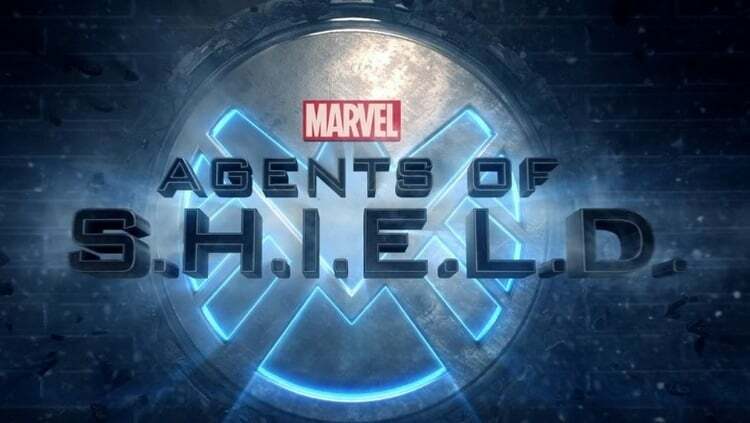 As Agent Carter is getting closer to wrapping up its second season, ABC’s other Marvel drama, Agents of S.H.I.E.L.D. is getting ready to come back from its long hiatus. During tonight’s Agent Carter, a brief TV spot for Season 3B aired featuring new footage that focuses more on one of the season’s main storylines, the Secret Warriors. You can check out the promo below. Agents of S.H.I.E.L.D. Season 3B kicks off on Tuesday, March 8, 9/8c on ABC.